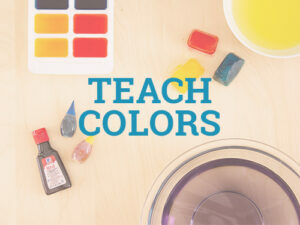 This cheap and easy product can help with teaching the alphabet! Teaching the alphabet is probably one of the most important things that happens in preschool, but guess what? It can be so easy! 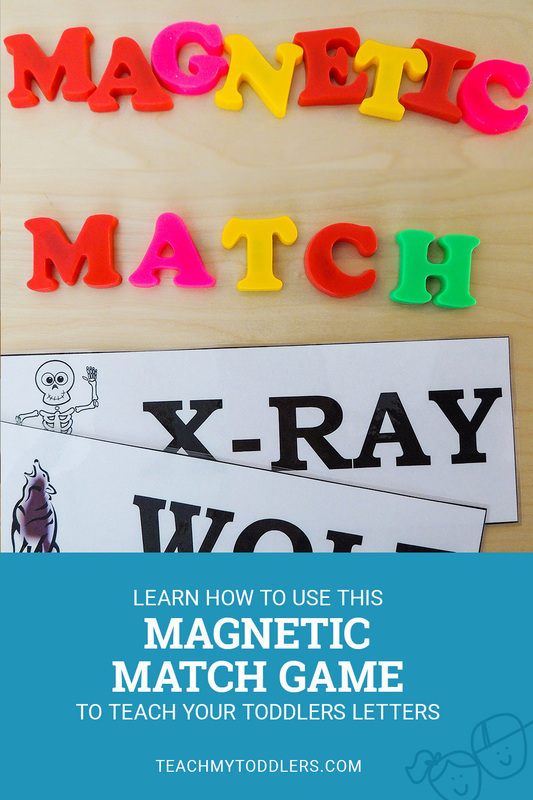 These fun magnetic letter match cards will help with teaching the alphabet, plus they are so fun! These printables help with teaching the alphabet because your child has to recognize the different letters and match them. 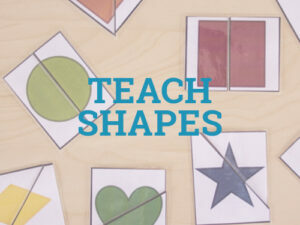 This is also a great activity for teaching letters sounds. The download has a different word for every letter of the alphabet. 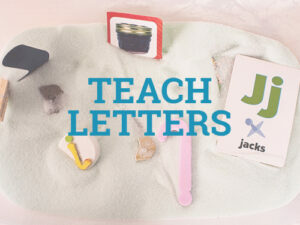 You can teach letter sounds by emphasizing the first letter in each word. You can say “Zz, zz, zz. 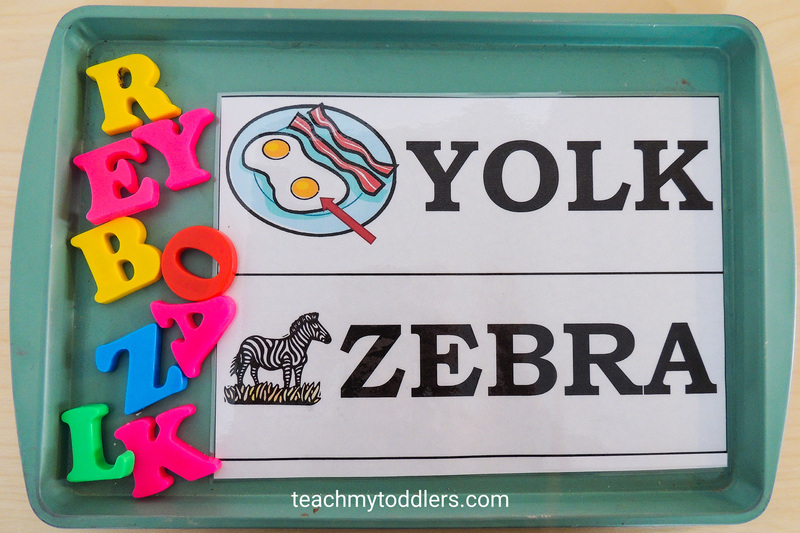 Zz says zebra.” Repeated learning of letters and letter sounds creates a strong foundation for reading. The absolute best thing about this activity? 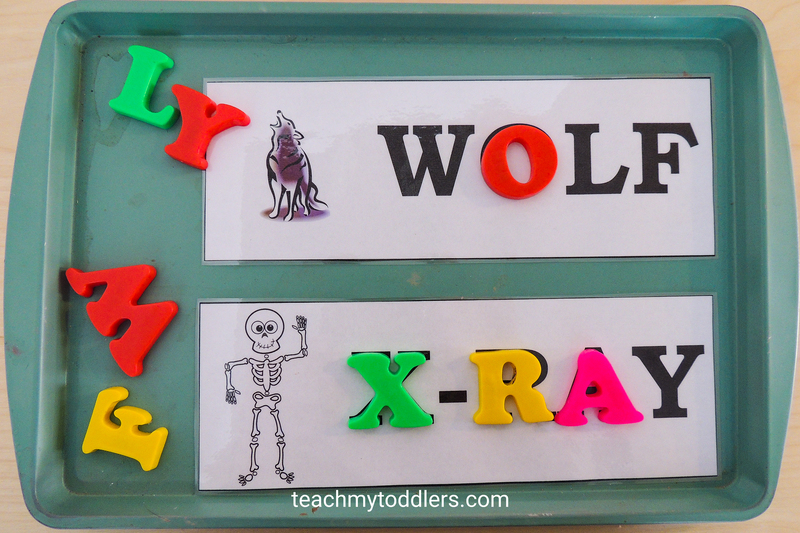 You only need magnetic letters and the printables. When my kids play with these, they do one page at a time. I laminate the pages with my home laminator and laminating sheets. This is obviously optional, but the General Conference magnetic letter match cards I made a year and half ago are still as good as new with the lamination, so I definitely think laminating is worth it. 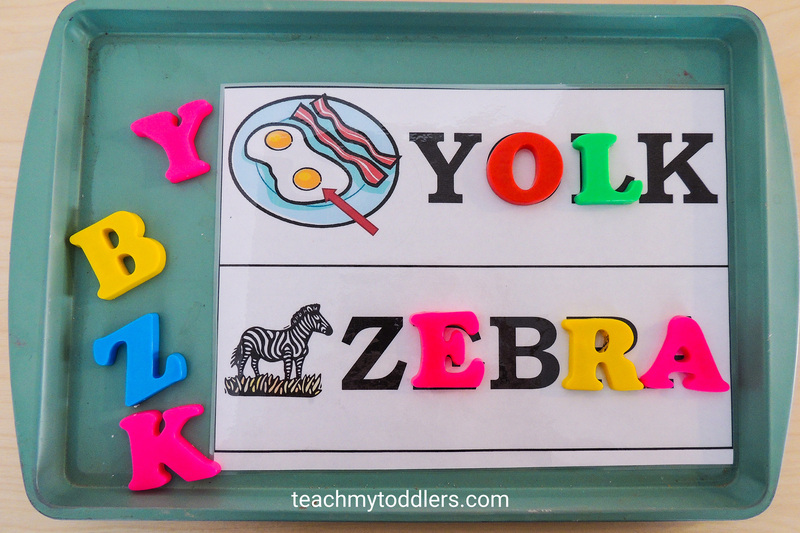 Put the printable on a cookie sheet and use the magnetic letters to match the letters. I use a cookie sheet so the magnets on the back of the letters have something to stick to. There are two words on each page in the download. I made sure to choose words with no repeating letters so that you can complete the pages with only one set of magnetic letters. As long as you only do one page at a time, you only need one of each letter. You could also cut out each of the words separately and do just one word at a time or still do two. 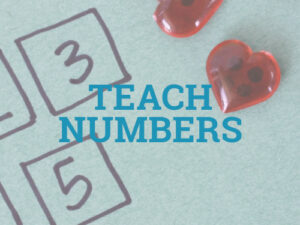 Teaching the letters during the preschool years is all about exposure. 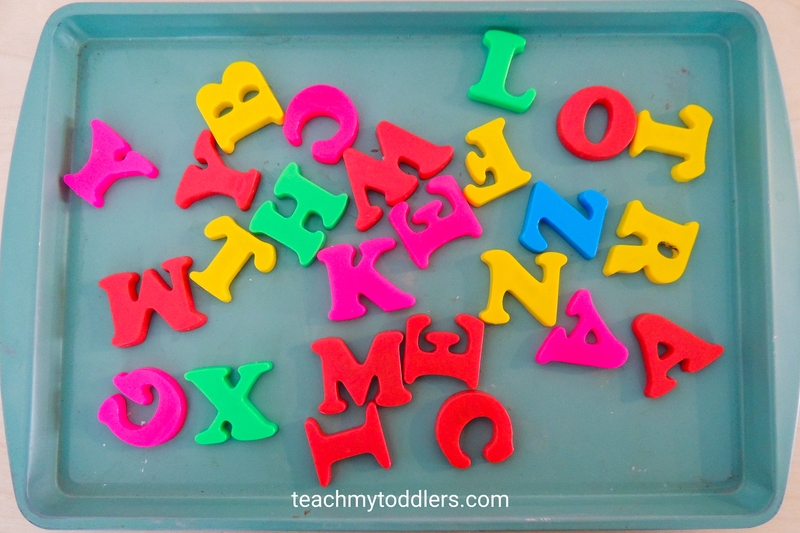 The more activities you do with the alphabet, the more your child learns!